As "Old Man Winter" may have one more Nor'easter up his sleeve this coming week, Daylight Savings time will begin Sunday, March 11, 2018 at 2:00am. So we would like to remind you that when you turn your clocks forward one hour, you should also be changing the batteries in your smoke detector. Smoke detectors are a very important device in your home and sometimes are taken for granted. 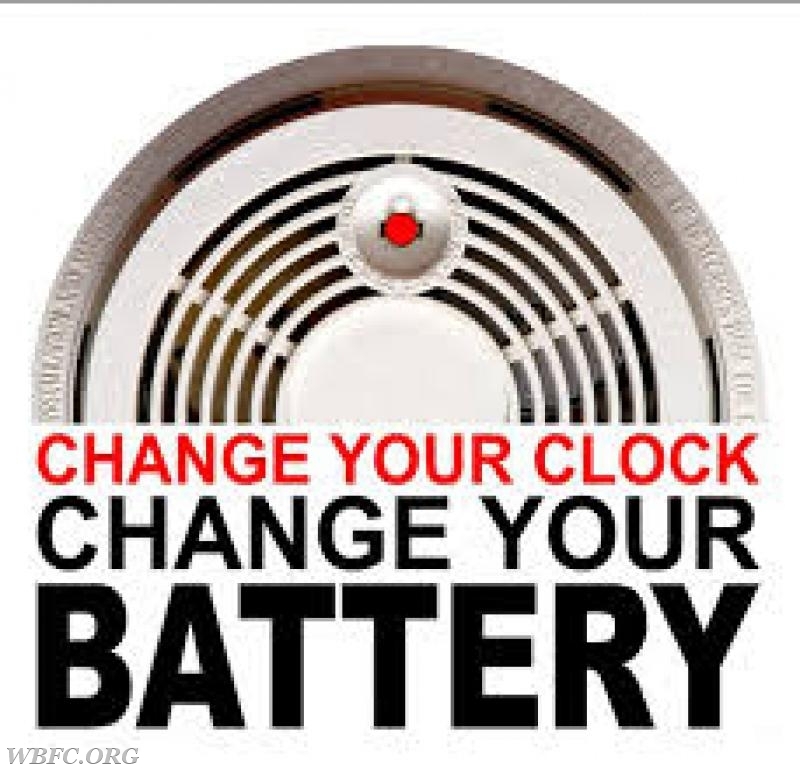 Not only should you change your batteries but you should be checking your smoke detectors monthly. This battery change not only applies to smoke detectors but any life saving detector that you may have within your home such as a Carbon Monoxide detector also. Please remember Change your Clock, Change your battery.